Is A.A. a religious group? A.A. describes itself in its literature as a spiritual program, not a religious one. Members of A.A. are free to practice or not practice any religion they chose. Among the members of A.A., you will find Christians of most all the denominations. You will also find Jews, Buddhists, Hindus, Pagans and both agnostics and atheists. How it possible to be a member of a spiritual group and not believe in a specific deity? The A.A. literature says “God as you understand him.” No particular understanding is prescribed. Clearly, some members are more emphatic about their particular faith and its role in their recovery than others. “Him” here is in the English language tradition of not having gender-neutral pronouns. Using “They or Them” for God did not work also. So I think that there should be no objection if your understanding of God or your higher power were a she, them or it. What does matter is that this “higher power” has some ability to help you live your life on a more spiritual basis. One member, who described themselves as an atheist reported that they understood their higher power as god, as opposed to GOD. Them their higher power was a formula for making better more spiritual decisions. There is one other description of this process of making progress in A.A. that might help explain why the program does not insist on any particular religious belief. If you are on the path to recovery, keep looking, you just might find a higher power. 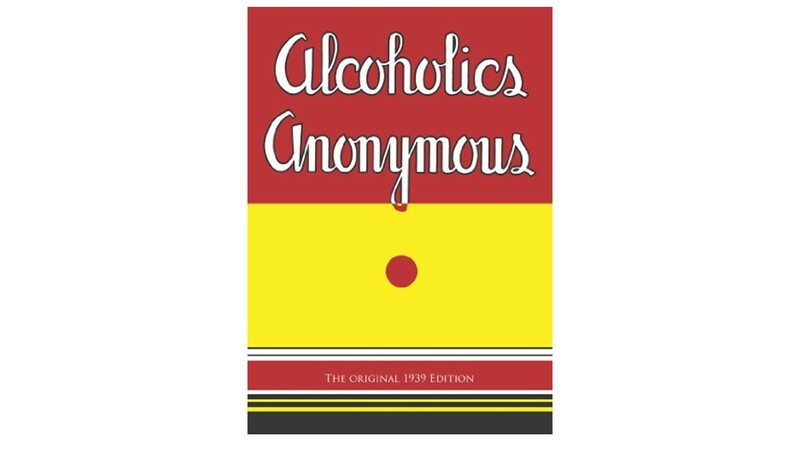 This entry was posted in Recovery and Resiliency and tagged Addiction, Alcoholic Anonymous, Alcoholism, Big Book, Counseling, Higher Power, Substance abuse, Therapy by David Joel Miller. Bookmark the permalink.